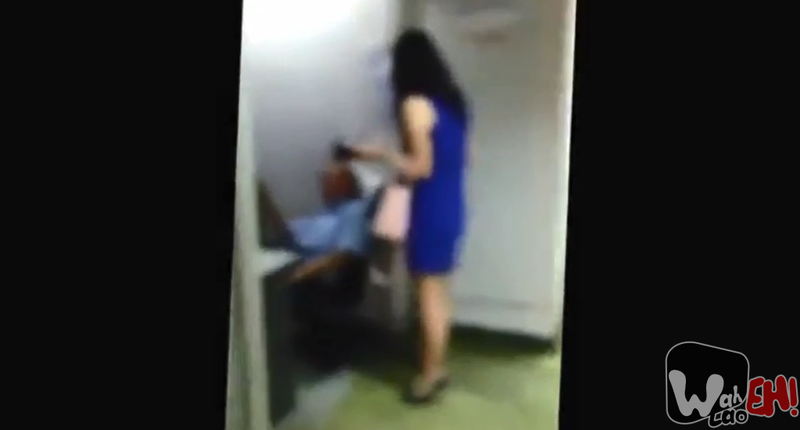 SINGAPORE – A korean lady was accused in ‘fare cheat’ after failing to pay for a cab fare early last night (14/7/14). The video below who was taken by the cabbie himself. During the conversation between the cabbie and the lady, the lady mentioned that the cab driver was the one asking her to get out and even scolded her with vulgarities. However, the cab driver did not seem to have any reaction from the above statement and seem to be very focus on one point, which is the lady did not pay after alighting from the cab. Share your comment with us below on your thoughts.